2014 is the 90th anniversary of the beginning of WWI. 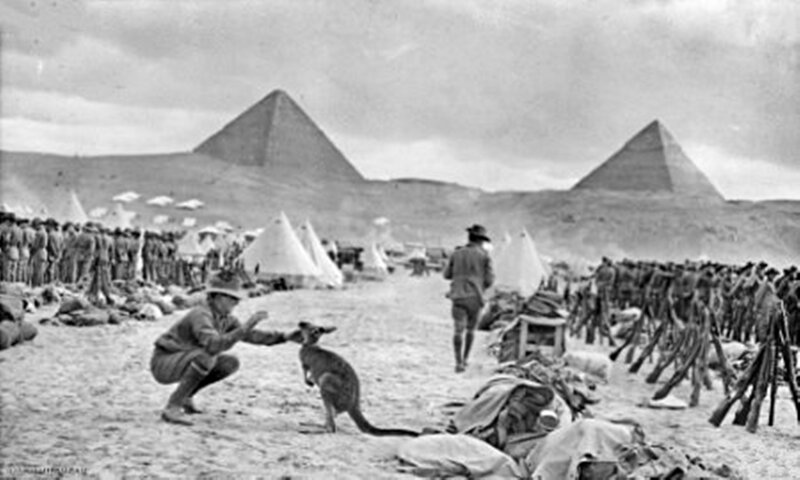 Nature Travel will offer special tours of Egypt including all the major locations of the Great War. These tours are for anyone interested in history, and especially for the people whose ancestors may have fought in Egypt – Italians, Germans, French, British, Australian, New Zealand, and Indians were among those who came to Egypt / Jordan and Israel (then Palestine) to fight or to be trained before joining forces in Europe. Watch this space and our Facebook page http://www.facebook.com/pages/Nature-Travel-Egypt/144324225587073 for further announcements of the tour details. Nature Travel already offers tours to most of the locations in Egypt, Jordan and Israel that were significant in these campaigns, and will be offering tailor made tours specifically for the 90th anniversary, featuring more key sites. This entry was posted in EGYPT TRAVEL NEWS, HISTORY, SPECIAL EXPERIENCES, SPECIAL OFFERS. Bookmark the permalink.